This Ad Listing has been archived or disabled. 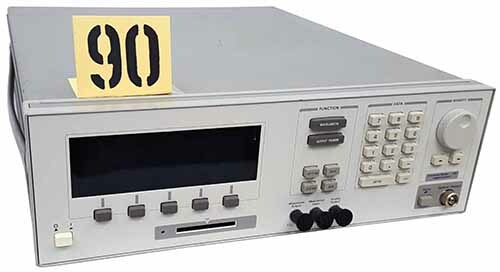 Please see more items from Bid-Service, LLC or browse through our Spectrum Analyzers category to find more products for sale on Labx. Bid Service, LLC has been supplying fully tested and warranted equipment to the Semiconductor and Scientific community for over 30 years. Our 30 day money back policy has become the standard of the industry. Our reputation for quality and integrity is second to none.